Home Bankruptcy BlogCost of Bankruptcy Does Vacation Pay Count When Calculating Surplus Income? Does Vacation Pay Count When Calculating Surplus Income? Part of the cost of filing bankruptcy in Canada is the requirement to pay surplus income. In determining how much you may have to pay, all sources of income are included in the calculation of surplus income, including vacation pay. While you are bankrupt you are required to provide your trustee with proof of your income each month. This includes income from all sources, including not only your regular wages but also any extra pay you may receive, including overtime or vacation pay. In some cases vacation pay is not an issue. If you receive your regular paycheque while you are on vacation your income remains unchanged. 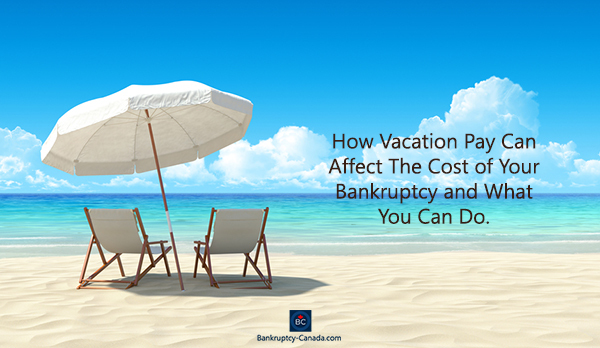 However, if you receive your vacation pay once or twice a year, causing an increase in your income because you are also receiving your regular paycheque, your income will be impacted and so will your surplus income calculation. 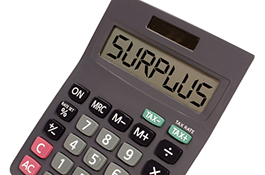 It is important to understand that the requirement to pay surplus income to the bankruptcy trustee is based on your average income over many months, so an increase in income in one month may not lead to surplus income. As you can see from this example, although the vacation pay in the seventh month put the bankrupt well over the limit, overall it didn’t matter, because on average the person remains under the limit. That’s a lot of math; what are the implications in real life? 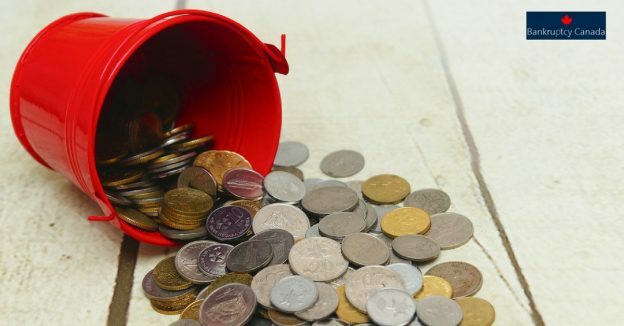 First, before you go bankrupt, you should estimate what you are likely to receive in vacation pay and other unusual income, and when, so that you can ask your trustee to calculate the possible implications for surplus income. If you are expecting your vacation pay soon, perhaps it would be in your best interests to delay your bankruptcy filing for a month so that the vacation pay is not included in your income. 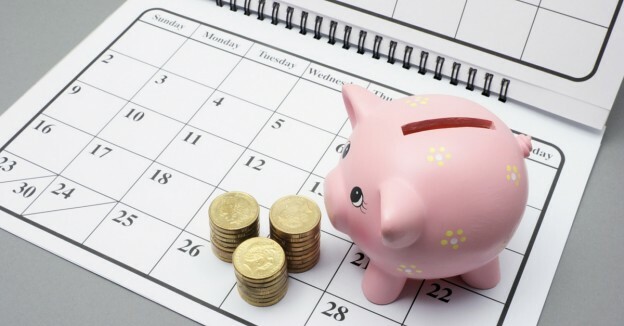 Of course this strategy only works if you are not at risk of a garnishment, or if there is not some other factor requiring you to file quickly. Second, you can avoid the surplus income requirement altogether by filing a consumer proposal instead of a bankruptcy. A bankruptcy trustee can provide you with a free initial consultation to understand how vacation pay, or any income source, will affect your bankruptcy payments and help you review your options. Contact a local bankruptcy trustee in your area today. Surplus Income and Bankruptcy in Canada: Is a Consumer Proposal The Better Option?